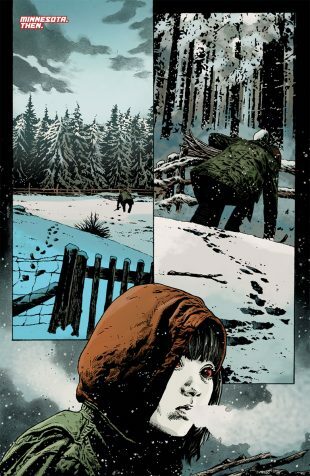 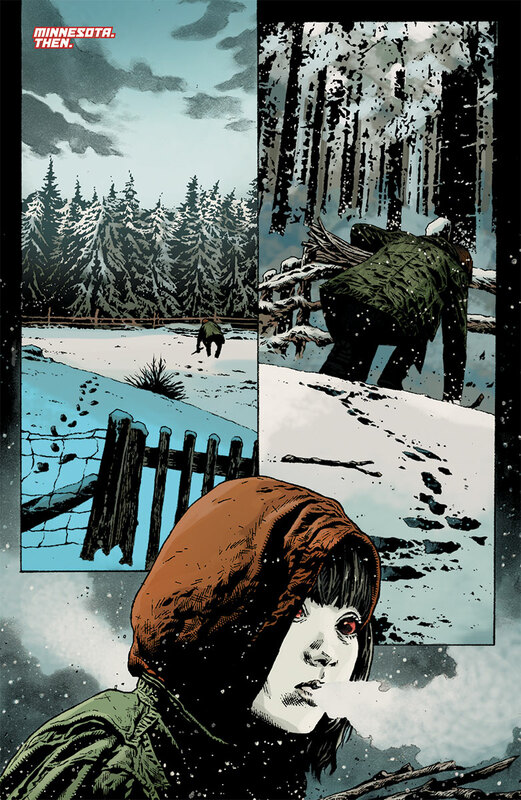 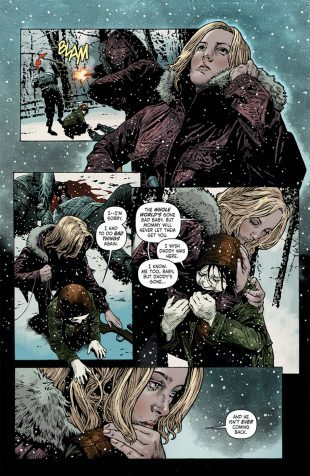 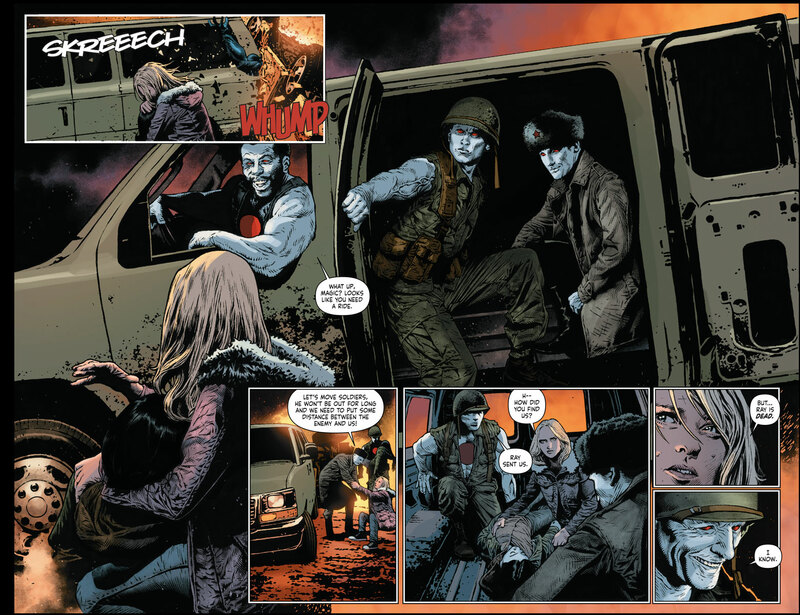 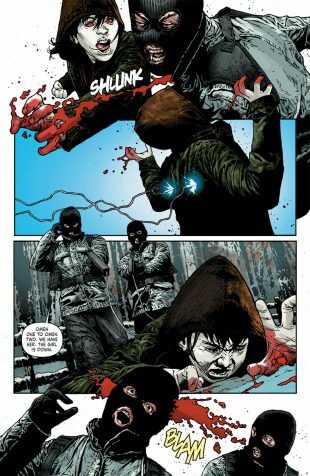 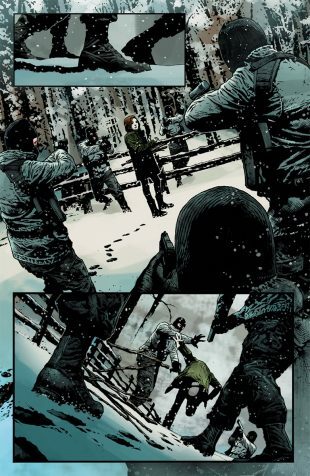 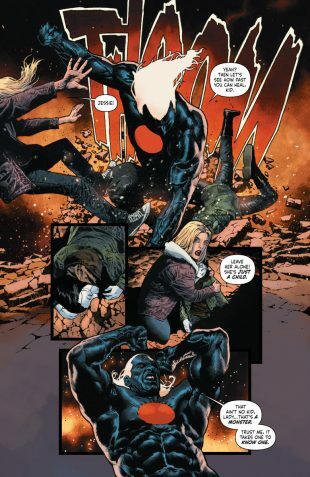 Plus: Get Your First Look Inside October’s BLOODSHOT SALVATION #2 by Lemire, LaRosa & Suayan! 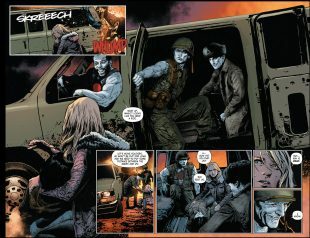 As the highly anticipated BLOODSHOT SALVATION #1 prepares for a revenge-fueled mission of violence, villains, and vengeance on September 20th, Valiant is proud to reveal that one of the fall’s most anticipated new series debuts will now ship in the acclaimed “VALIANT PREMIUM” format – the same form of deluxe packaging introduced earlier this year with the launch of the all-new X-O MANOWAR #1! 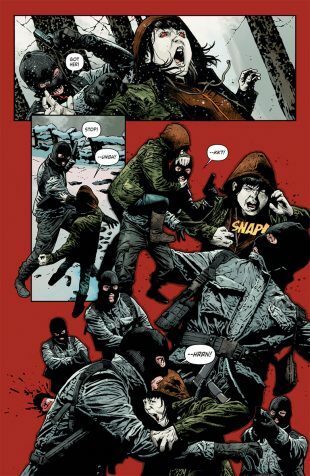 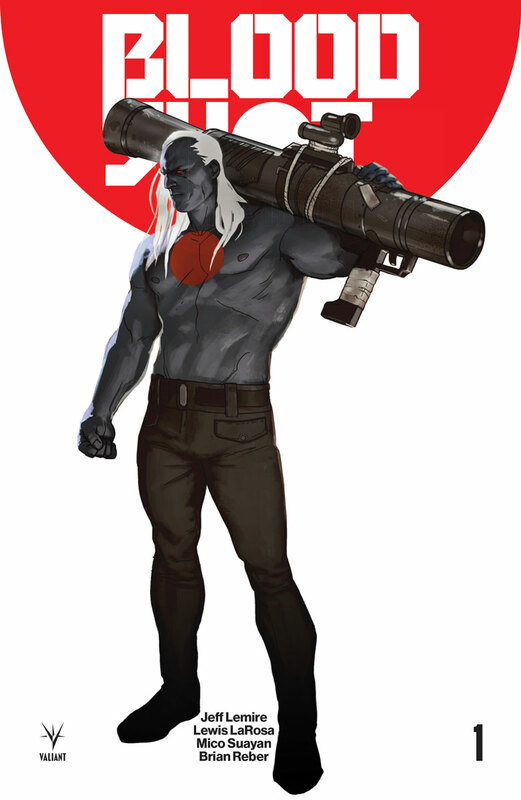 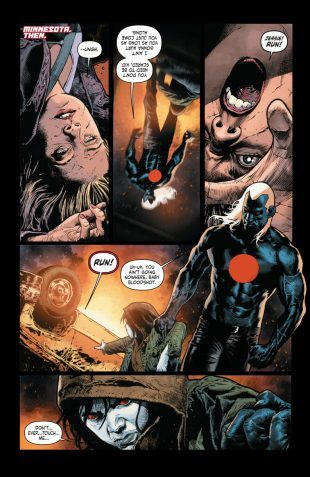 On September 20th, Bloodshot barrels back to the battlefield for his most heart-wrenching mission yet! Jeff Lemire, Lewis LaRosa, and Mico Suayan begin one of the most soul-shattering tales of the year as the Valiant Universe’s unstoppable man of action prepares for his greatest sacrifice in BLOODSHOT SALVATION #1 – featuring covers by Kenneth Rocafort (The Ultimates), Monika Palosz (DIVINITY III: STALINVERSE), Tomas Giorello (X-O MANOWAR), Ryan Bodenheim (The Dying & The Dead), Greg Smallwood (Moon Knight), and Dave Johnson (100 Bullets)! 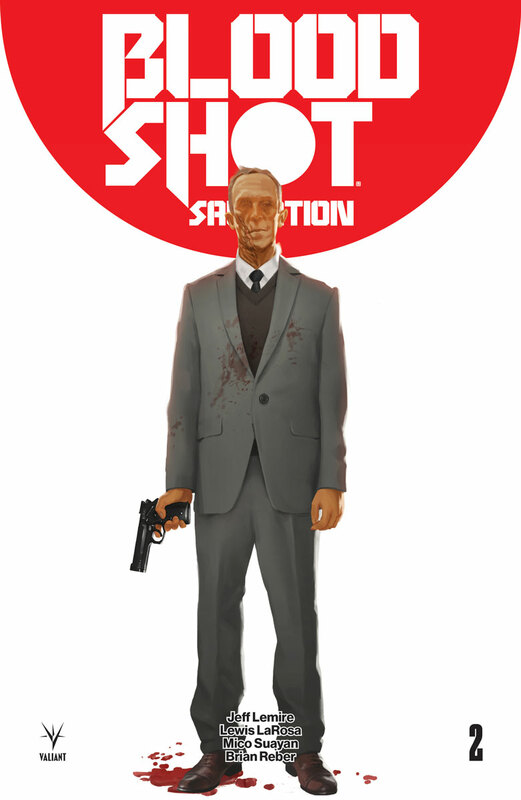 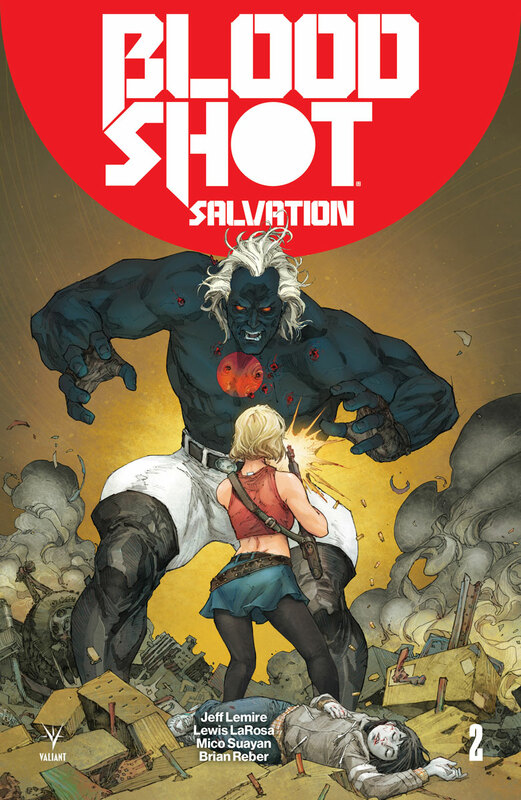 PLUS: On October 25th, the most unrelenting series of the fall reloads with BLOODSHOT SALVATION #2! 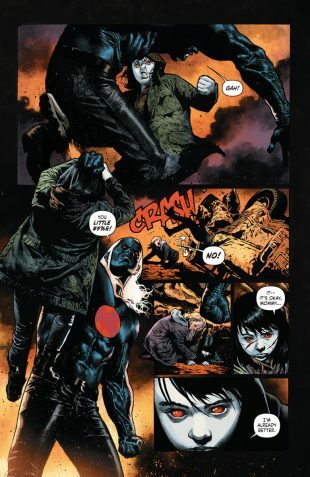 The technologically augmented powerhouse known as Rampage takes aim at Ray Garrison and the fragile peace he now holds…sending the man once known as Bloodshot spiraling back into the violent world of death, destruction, and disarray! 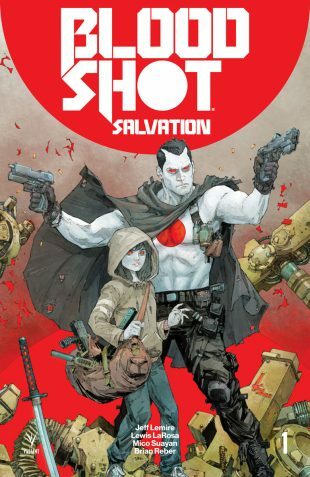 Valiant’s next must-read series in the acclaimed “VALIANT PREMIUM” format soldiers onward in BLOODSHOT SALVATION #2 – featuring covers by Kenneth Rocafort (The Ultimates), Monika Palosz (X-O MANOWAR), Philip Tan (Suicide Squad), Greg Smallwood (Moon Knight), and Glenn Fabry (Preacher)!